Woodie's offer a wide range of DIY products, Paints, Lighting, Homestyle, Housewares, Bathroom Accessories, Building, Gardening and a few quirky products too! 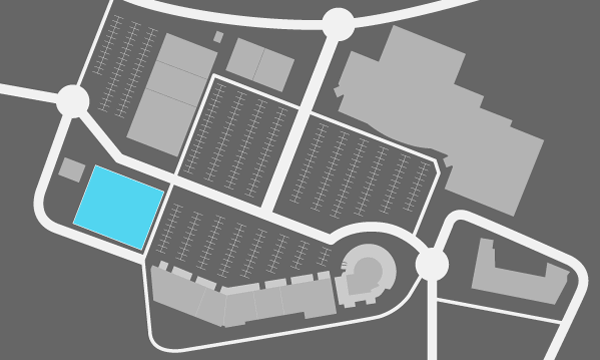 We supply almost everything for all your home improvement and gardening needs. 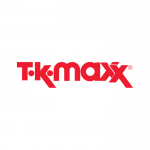 We stock over 30,000 products and we've built our reputation on offering the most comprehensive range of quality products for every area of your home at superb value-for-money prices. We're here to help you with all your DIY, Home Improvement and Gardening projects from Start to Finish! 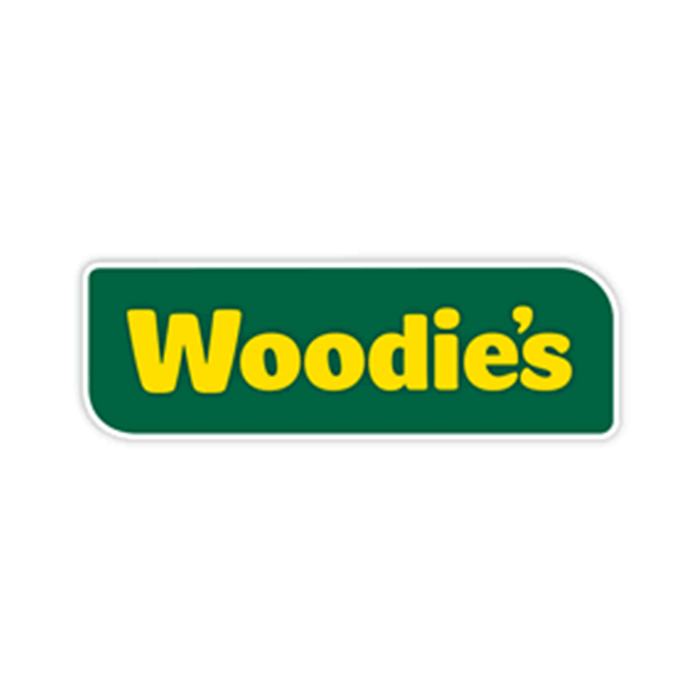 Woodies.ie is our online shopping store, which allows us to offer the best product range available to you from the comfort of your own home wherever you live in Ireland. Through our online store there is access to over 20,000 products online. 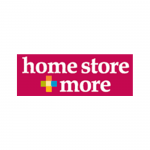 Choose from a vast array of product in DIY & Decorating, Building, Gardening, stylish Furniture & Hometsyle product, Homewares and even Partyzone product. At woodies.ie we also have lots of DIY videos tips & advice to help DIY and gardening enthusiasts tackle those jobs inside and outside the home.